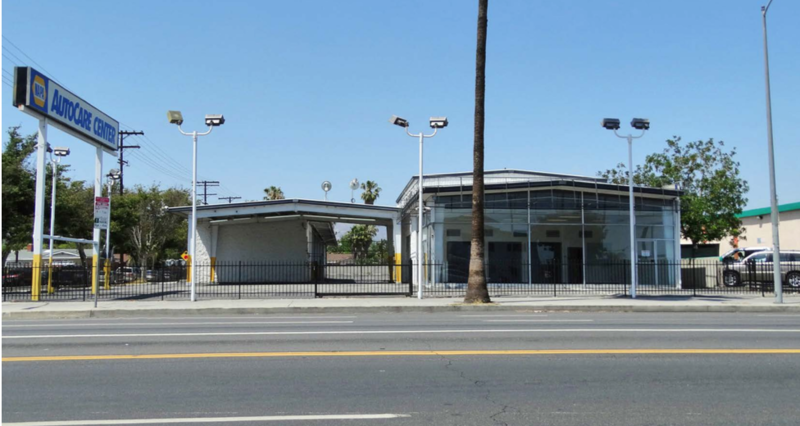 Los Angeles, CA, Wednesday, May 3, 2017 – Executive Vice Presidents David Young, SIOR and Chad Gahr, SIOR, with NAI Capital represented the Landlord, Ogner Motorcars Inc, in the long term lease of a nearly 1 acre parcel of commercially zoned land to Cal Grove Equipment Rentals. 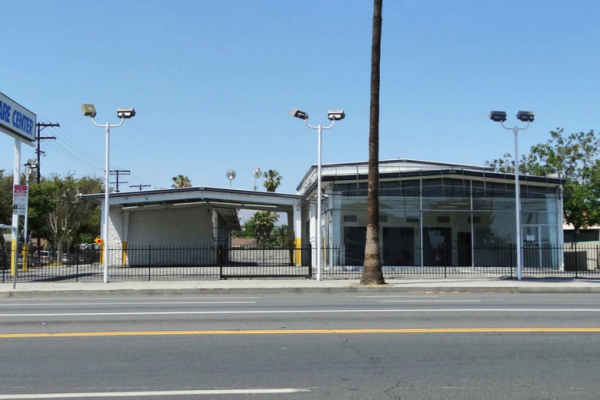 Located at 21627 Roscoe Boulevard, at the intersection of Roscoe Boulevard and Owensmouth Avenue, the property is situated in a busy commercial corridor adjacent to Vallarta Supermarket, the De- pendable Dodge dealership, 7-Eleven and Home Depot. For the past 27 years, Cal Grove Equipment Rentals has specialized in renting and selling its fleet of construction equipment including mechanical lifts, fork lifts, trucks, trailers, earth movers and commercial lawn and garden equipment. 21627 Ros- coe Boulevard is Cal Grove Equipment Rentals second location, and represents an expansion into the West San Fernando Valley.